Keeping up with celebrities is an easy way to stay on-trend. Like us moms, they have various interests and hobbies that keep them busy. Not to mention, catching a glimpse into their “oh so fabulous” lives is a guilty pleasure many of us share. With fall right around the corner, it’s time to mark your calendars for some future releases you won’t want to miss. If you’d like a jumpstart on the season, there are also some titles recently published worth checking out. 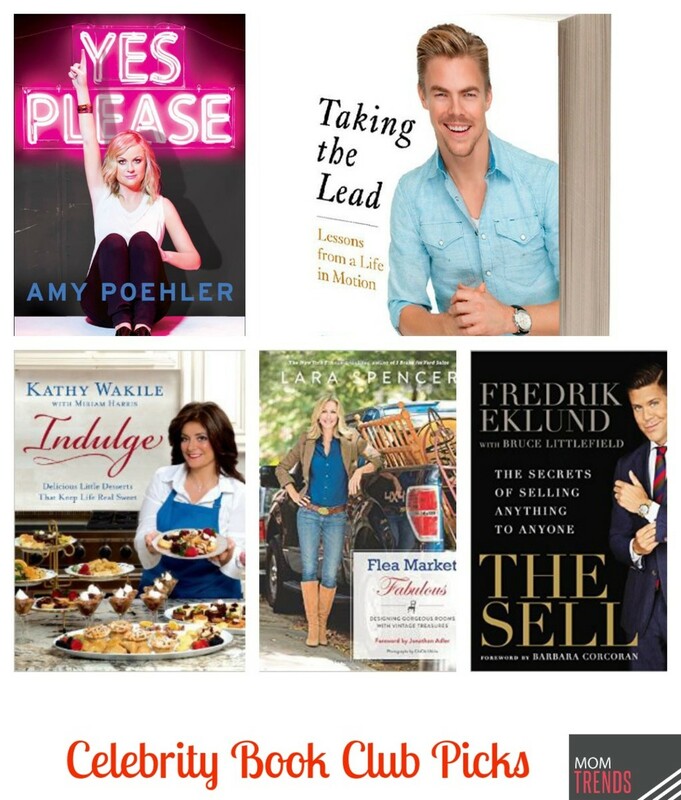 Here are our five must-read celebrity book club picks available now and coming soon from your favorite book retailers. Happy star gazing! 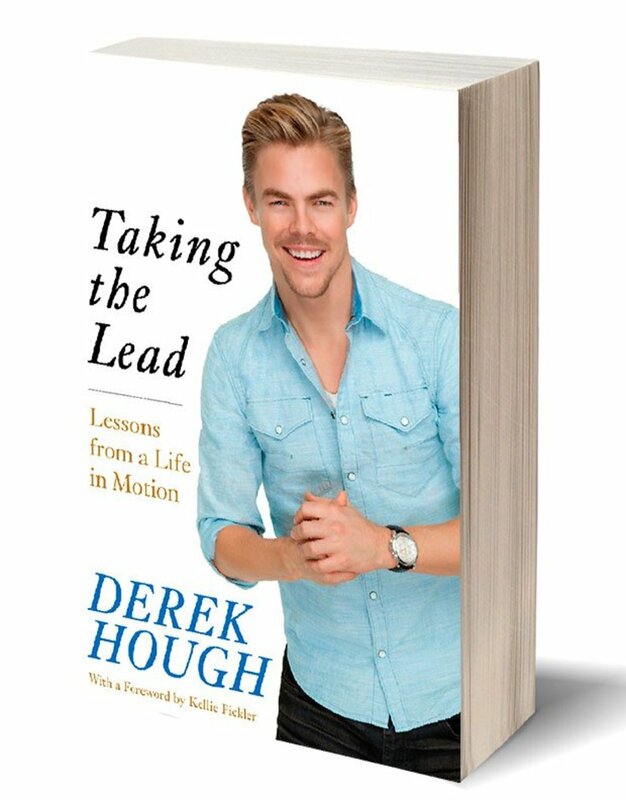 Taking the Lead: Lessons from a Life in Motion is a tell-all tome from Derek Hough, the fan favorite hottie from Dancing with the Stars. Sure, he has five mirrored trophy balls to his name, but this graceful dancer is more than just a pretty face. In this candid look at his personal and professional life, he shares his secrets for victory both on and off the dance floor. While cha cha-ing with some of the hottest celebrities on television each week, he has transformed their lives through his hard work, dedication, and positive energy. This amazing man has truly become one of the best ballroom dancers in the world. We all could use a little more laughter in our lives, right? 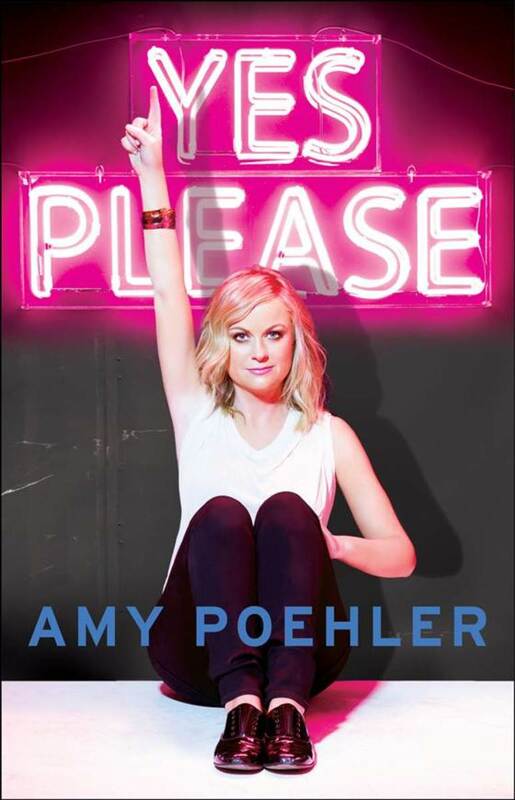 Who better than Saturday Night Live alum Amy Poehler to show us how to have a good time in life and love. In her highly anticipated first book Yes, Please! she dishes the dirt through juicy stories on dating, marital advice, parenthood, and a whole lot of comical nonsense. In her typical quirky fashion, she takes everyday situations and turns them into hilarious antidotes worth the read. Let’s be honest. No matter what Amy has to say, it’s going to be funny. This book is scheduled to be released on October 28th. If you watch Bravo television regularly then you are familiar with Fredrik Eklund, the break-out, charismatic star of Million Dollar Listing New York. This 6’5’ Swedish giant is known for closing deals on million dollar homes across the globe. As the nation’s #1 real estate broker, he holds the proverbial key for success. 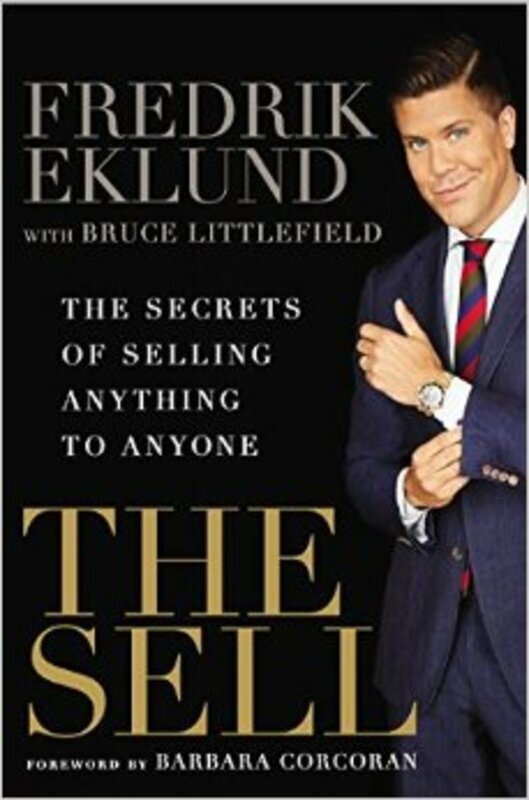 If you want to be in the know, go ahead and pre-order his upcoming 2015 release The Sell: The Secrets of Selling Anything to Anyone. With wisdom and wit, he shares his tools for becoming successful in business and life. Looking for something sweeter in life? 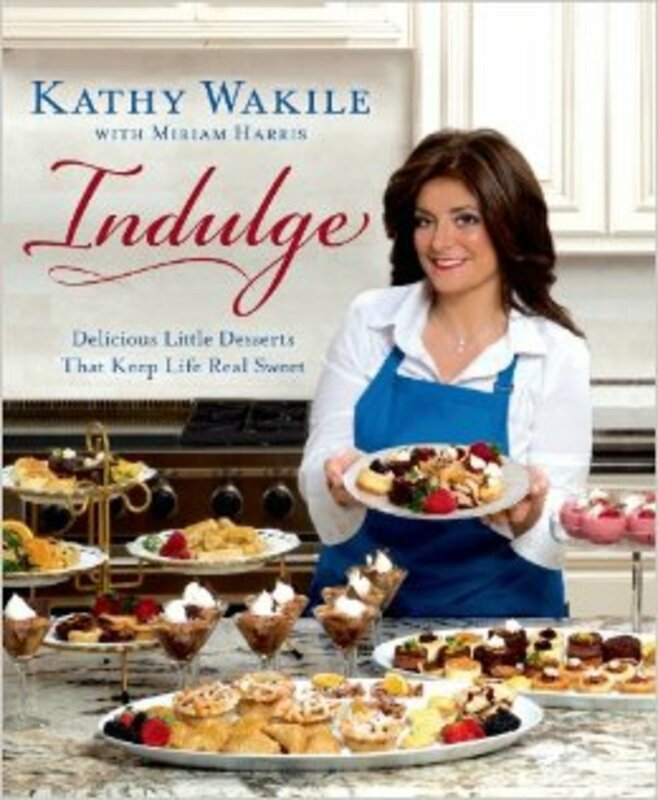 Then check-out the Real Housewives of New Jersey star Kathy Wakile’s delectable new release, Indulge: Delicious Little Desserts That Keep Life Real Sweet. Fans of the show have witnessed her evolution from a stay-at-home mom to a successful business woman specializing in scrumptious Italian desserts. You, too, can become a star in the kitchen by serving up some of Kathy’s favorite treats like Almond Joyous Cheesecake Cuties and White Chocolate Blondie Bites. 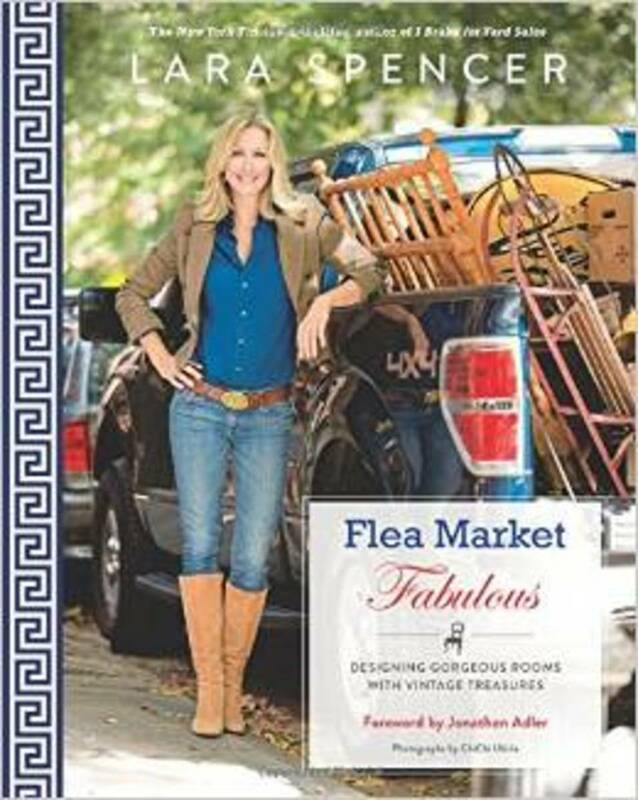 If shopping is more your style, then pick up a copy of Flea Market Fabulous: Designing Gorgeous Rooms with Vintage Treasures by Good Morning America’s perky host Lara Spencer. In this September release, she demonstrates how to plan, shop, and create a beautiful home that reflects your personal style. By talking advantage of bargains found in everyday flea markets, you can redesign your individual space without breaking your budget. With a little imagination and a flair for design, you, too, can become a decorator extraordinaire.